A DESIGN FILM FESTIVAL 2011 (Opening Titles) from Sebastian Lange on Vimeo. This November, Singapore will once again be the launch pad for the 2nd edition of A Design Film Festival, featuring a brand new line-up, expanded programme and new collaborations. Launched at Old School, Singapore last January as the first film festival in Asia dedicated to design, the festival successfully toured to Berlin, Taipei, Kaohsiung and Bangkok in 2010. With 10 Asian premieres and 5 Singapore premieres, the festival is an annual celebration of films dedicated to design, architecture, fashion, technology and its subculture. From the highly anticipated documentary, Yohji Yamamoto: This Is My Dream, an exclusive, intimate film on the notoriously private Japanese fashion design icon, Yohji Yamamoto; to Design The New Business, an intriguing documentary on how design thinking is making big steps in providing solutions to the problems of tomorrow - the Official Selection of 15 films hail from around the world. Curated by art director and recent winner of the Art Directors Club New York Young Guns 9 award, Felix Ng - the festival is the third collaboration between design think tank, Anonymous and Old School. A Design Film Festival will run from 03 - 20 November 2011, with 28 screenings of 15 films. 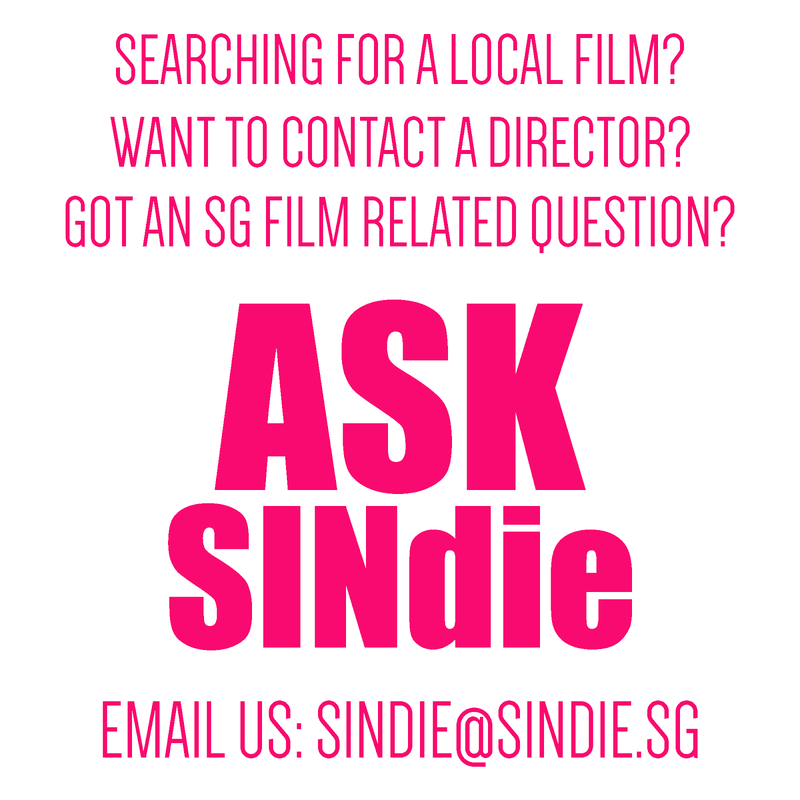 It will be held at Sinema, Old School located at 11B Mount Sophia, B1-12, Singapore 228466. On 10 December 2011, the festival partners with entertainment legend, Zouk to present a live screening of R.fm Cinema at ZoukOut 2011. Ticket prices range from S$8 - S$12 with no booking fees this year. Tickets can be purchased through the festival's official website or at the office of Anonymous Pte Ltd.
For more information on A Design Film Festival 2011, visit the official website here at this link for a full schedule of the films.